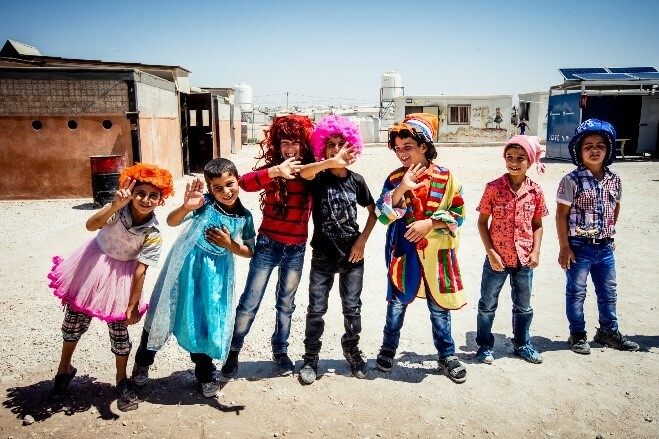 Location: District 2, Za’atari Refugee Camp, Jordan. 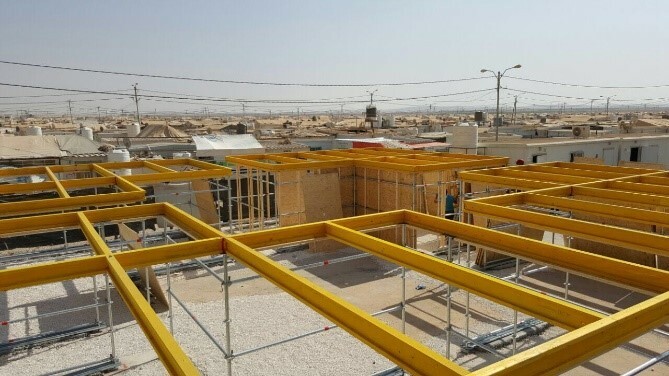 Projects status: the construction works have started on August 1st; the center will be delivered by August 15th; the handover is planned to take place in September/October 2016. 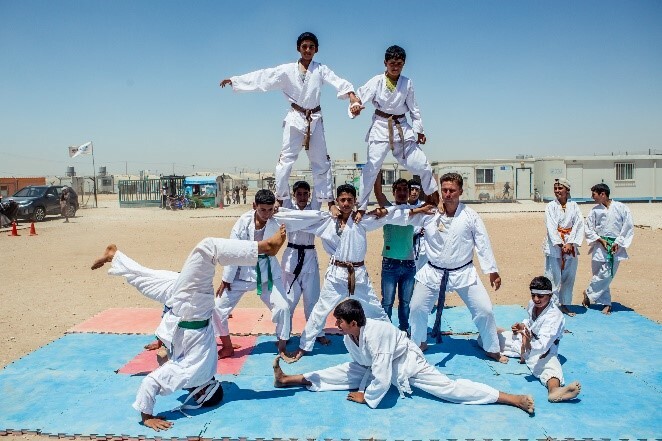 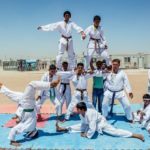 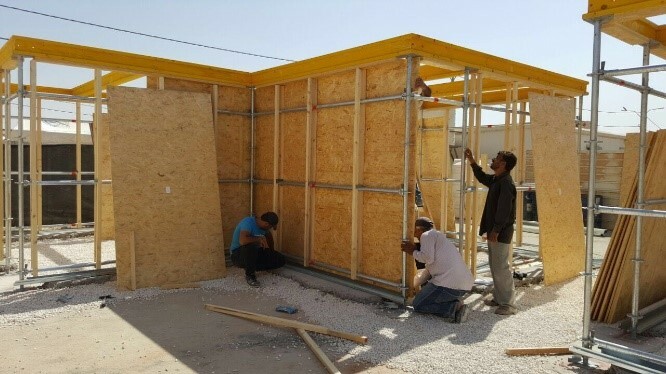 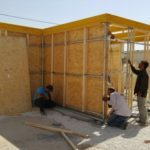 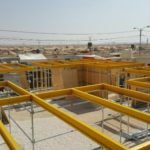 Project description: this center will be a milestone of Za’atari Camp as finally the Syrian refugee artists and talents living in the Camp will have a space where to release their creative energy and showcase their creations. 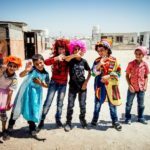 Among others, this projects is aimed to provide the young Syrians with art and acting lessons, as well as livelihoods opportunities such as e-commerce trading with their artistic creations.